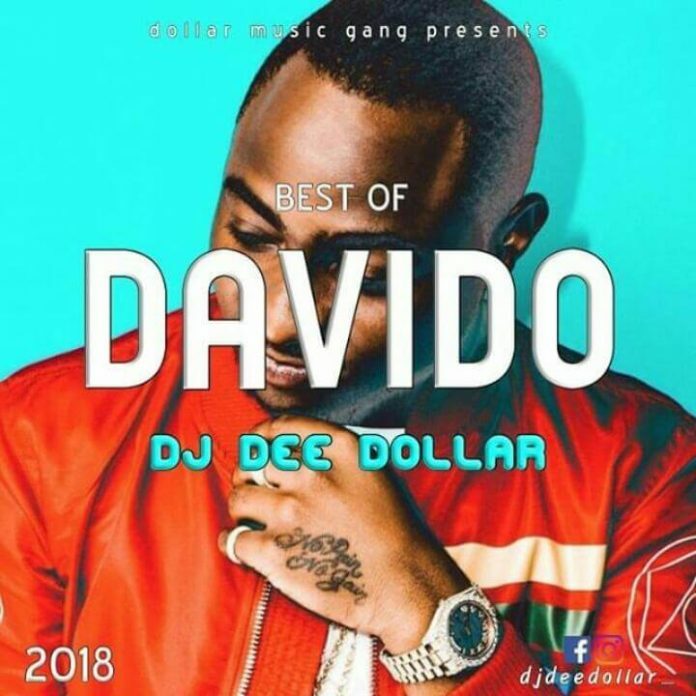 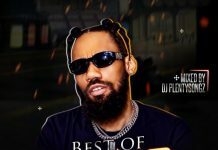 As early enough this november promising a dope November mixtape, DJ Dee releases this latest naija davido hiphop mixtape titled best of davido Mix November 2018 filled with latest and best of all davido’s songs. 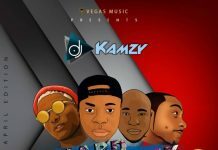 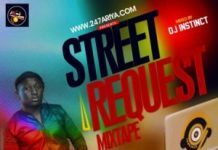 Download this latest hiphop naija mixtape as it will thrill you. DJ Dee popularly known for his exclusive mix and dynamic stance has deficated this davido mix to the DMW boss and to all fans.